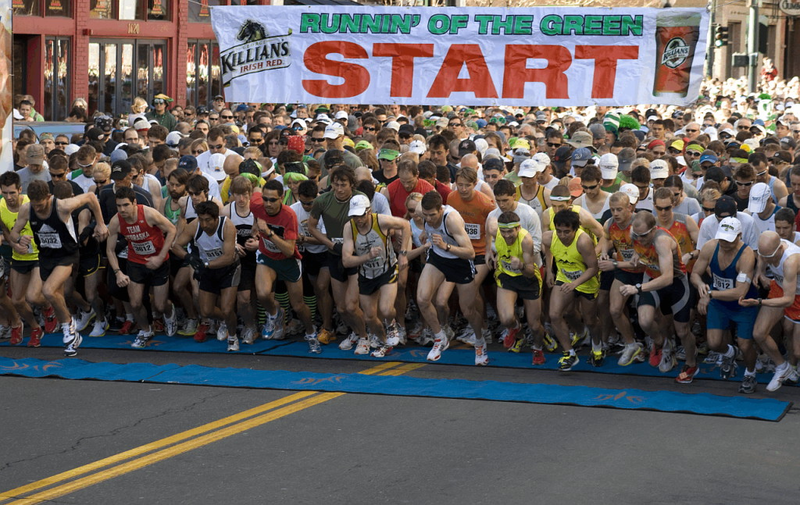 Join your fellow Gaels as we run the streets of Denver with footballs and hurls in the annual Runnin’ of the Green 7K. Not only will this build our fitness before the season, but this will also be a great opportunity to recruit new members (and there will be beer)! 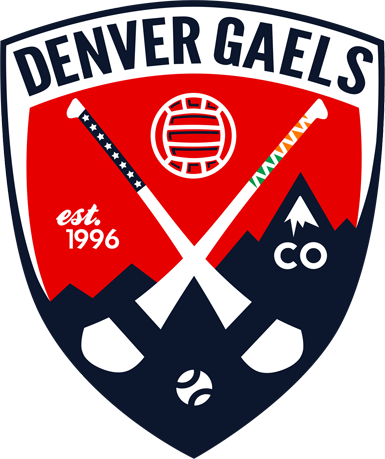 To register for the event, go to www.rotg.org, and register under the team registration by searching for Denver Gaels.  Registration may be discounted on February 2nd, so you might want to wait until then to register. If you have questions, contact Paul Kosempel.